Another hilarious story about growing up from the bestselling series. "Where is my dummy? I WANT MY DUMMY!" 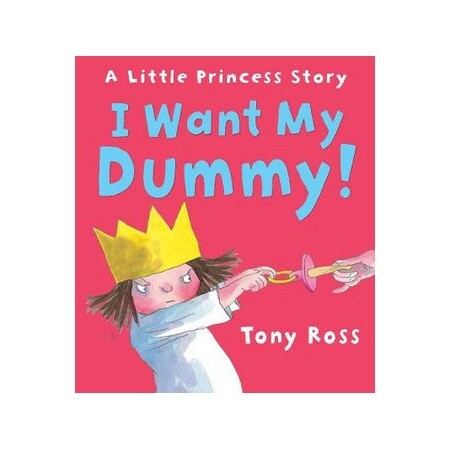 shrieks the Little Princess when the royal dummy mysteriously disappears, yet again. Wherever the King, Queen and courtiers hide her dummy, she always finds it even in the strangest of places. Will she ever give it up?